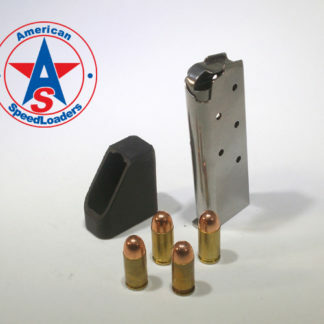 Smith & Wesson Shield 9mm & .40cal – American Speedloaders, LLC. 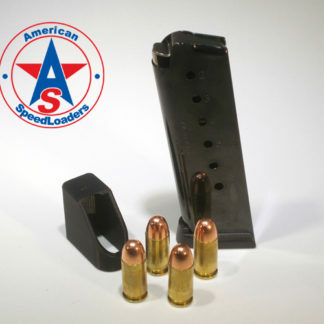 This is a Speed Loader for the Smith and Wesson Shield 9mm and 40cal hand gun. 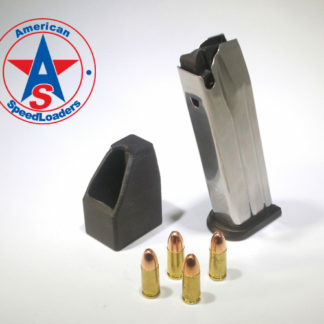 ALL SHIELDS ARE SINGLE STACK MAGAZINES. 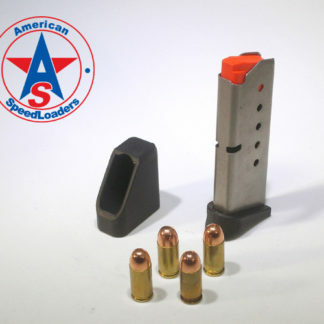 If you have a double stack magazine this will not work. 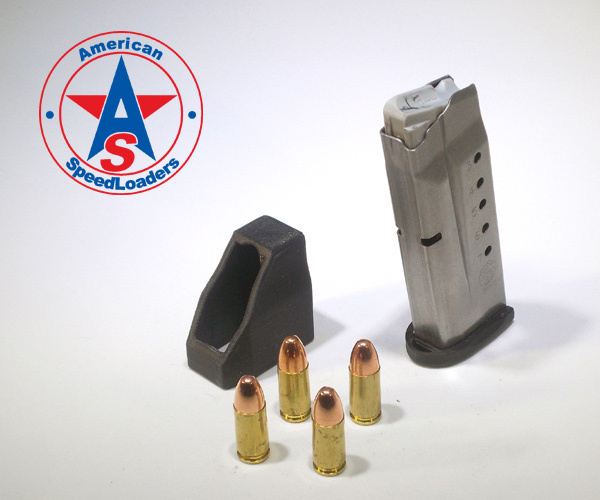 Compact and easy to bring to the range. 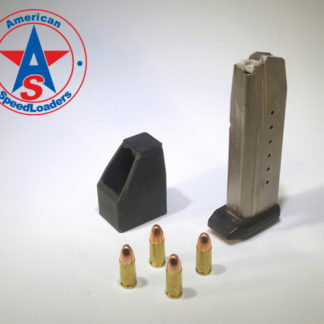 This is a Speed Loader for the Smith and Wesson Shield 9mm and 40cal hand gun. 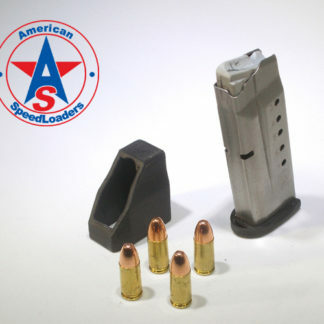 ALL SHIELDS ARE SINGLE STACK MAGAZINES. 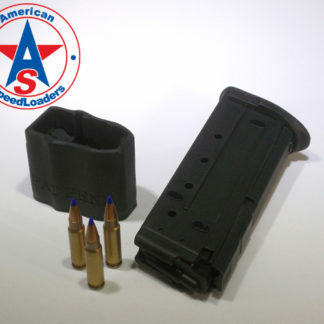 If you have a double stack magazine this will not work. We have loaders for double stack too. 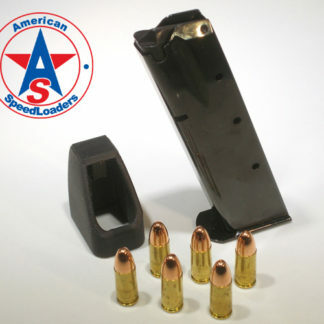 When the rounds start getting too hard to push down place the loader on top of the magazine. Push down the loader and slide in the next round. Lift the loader slightly, push in the round to seat it all the way to the back of the magazine and repeat. This will decrease your loading time and save your thumbs. 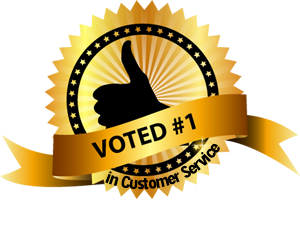 *When you sign up with your customer information you have an option to be on the mailing list. This list is for any new products or special deals that we may have. If you choose to not recieve updates from us we will not send them to you. We do not send out information on a regular basis and only if there is a sale or new product so you will not be inundated with email.